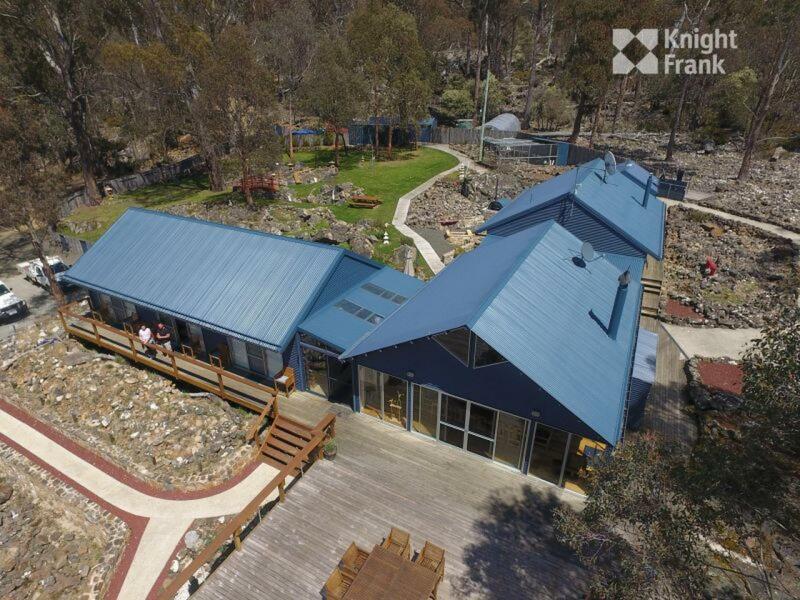 Knight Frank is privileged to offer for sale this outstanding luxurious lodge which is totally unique in Tasmania. 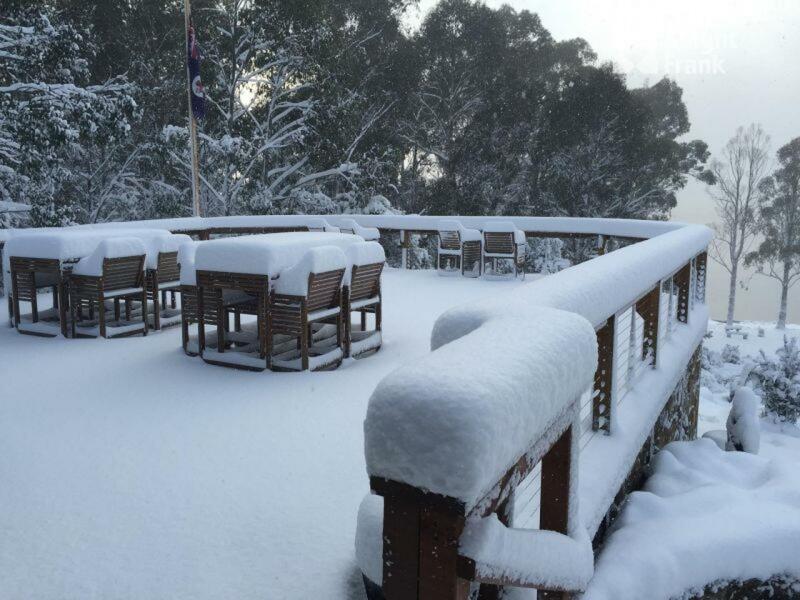 The complex has stunning views over Arthurs Lake which is Tasmania’s most popular trout fishery – 95 km south of Launceston and 127 km north of Hobart. 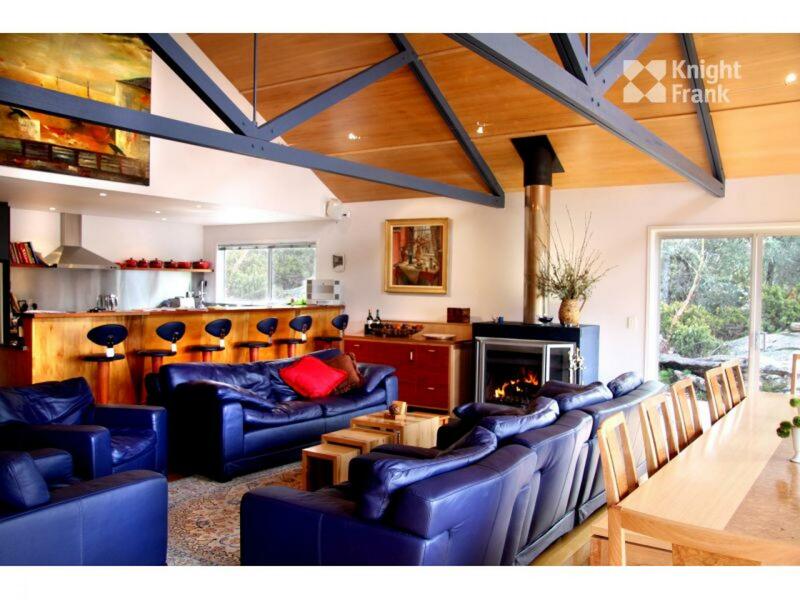 This immaculate lodge was constructed in 2002 and is superbly built from Colorbond with timber finishes. 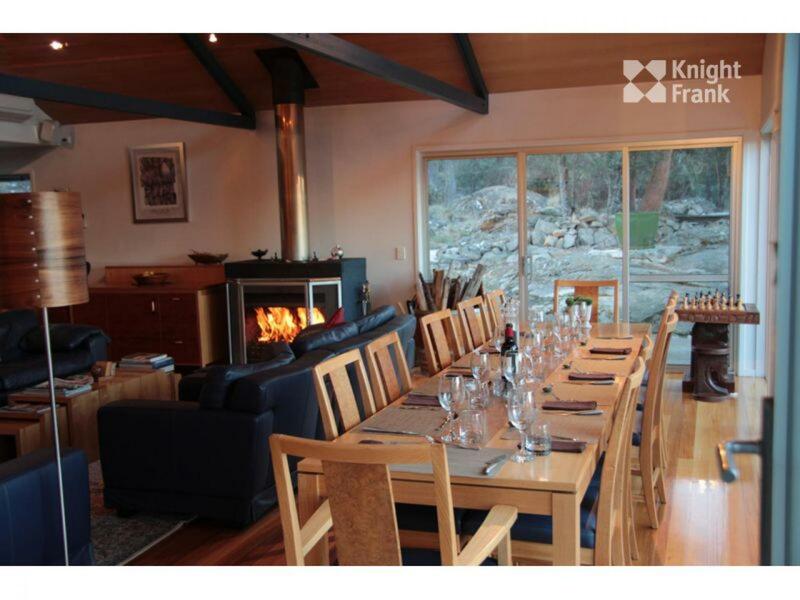 It is the only commercial property right on Arthurs Lake whereas other properties are shacks which are used for itinerant residential purposes. 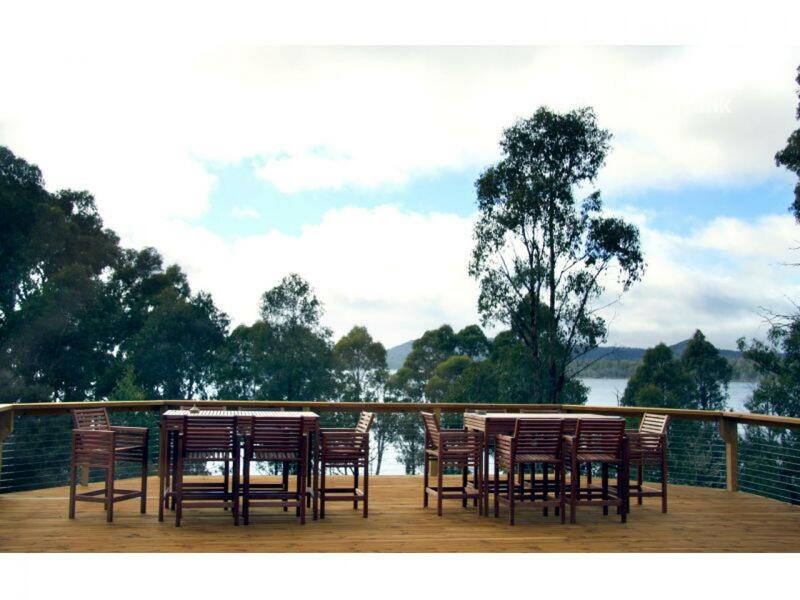 Blue Lake Lodge includes a large lounge/dining area with commercial kitchen that opens onto a spacious sun deck – perfect to unwind after a day’s fishing. 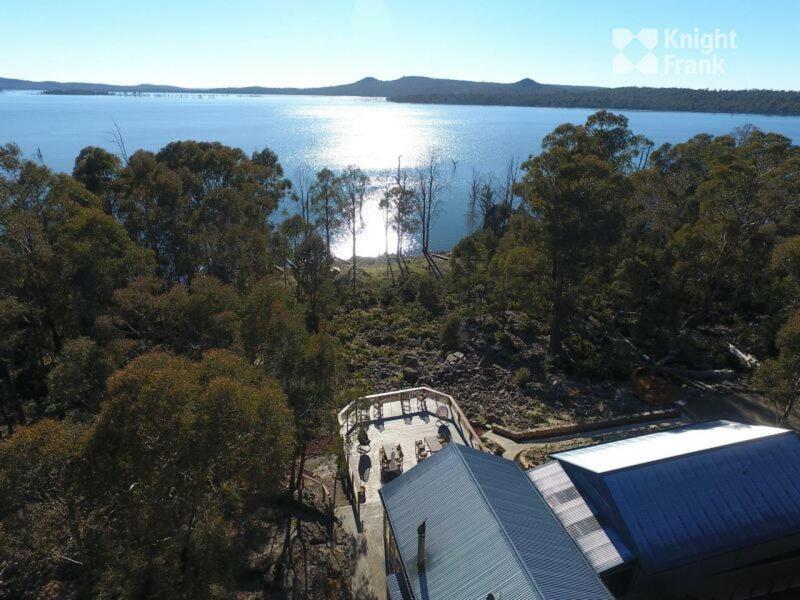 There are three stylish king bed en suite rooms, which open onto a front verandah and maximise the enthralling views over the bush surrounds and Arthurs Lake. 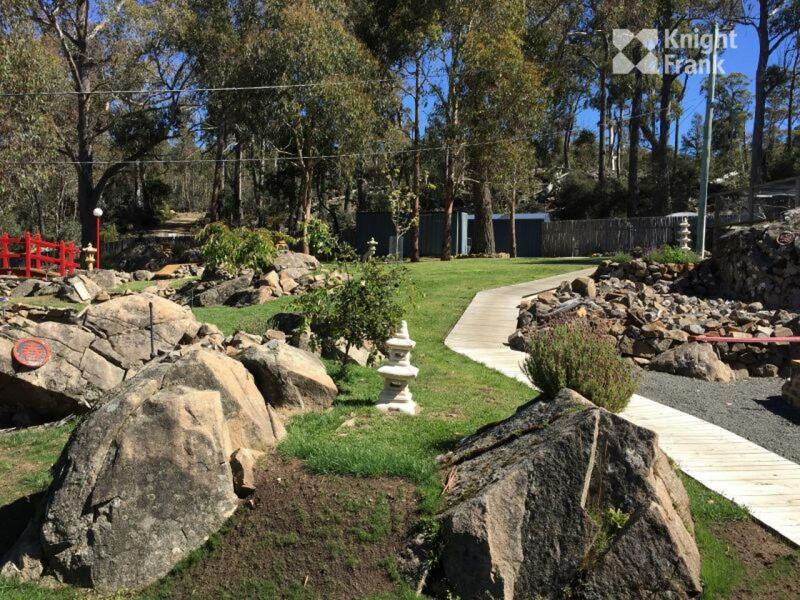 Also includes a large two bedroom manager’s residence, underground wine cellar, Japanese Garden, plenty of infrastructure, a helipad, private boat ramp, and the famous ‘Wallaby Bar’ which is a real talking point. 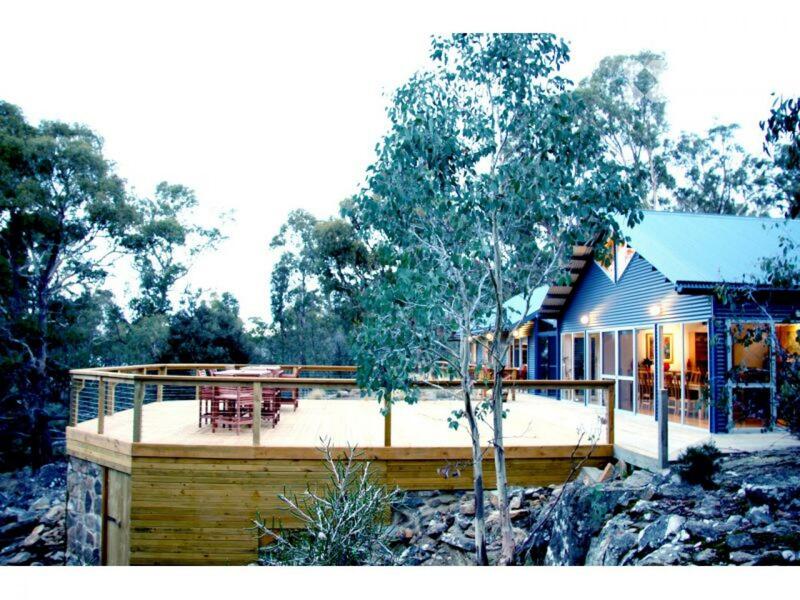 Contains two titles on 88.5 ha with the current zoning allowing further construction of pods, cabins or cottages close to the main Lodge. 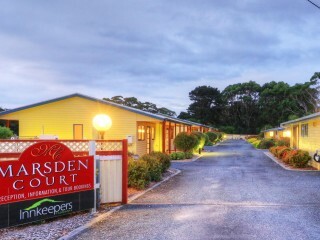 The property has the latest systems for power, water, sewerage, NBN, wifi, and back up generator if required. 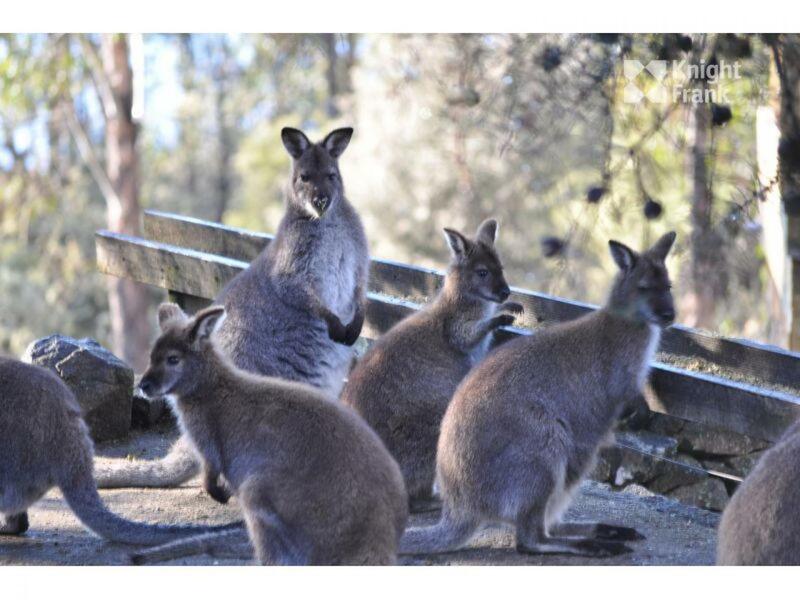 Plenty of activities such as fishing, bush walking, kayaking, archery and enjoying the wildlife – wallabies, deer, quolls, wombats, echidnas and Tasmanian Devils. 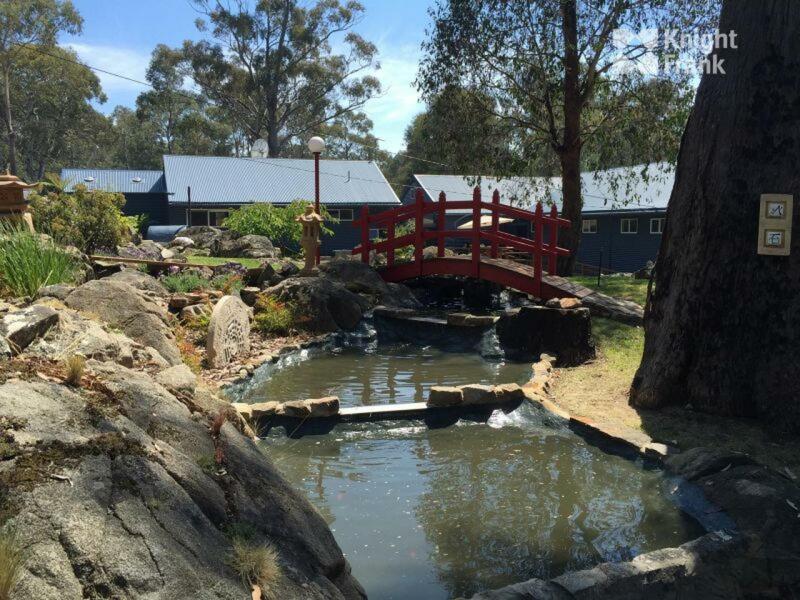 Blue Lake Lodge can be bought for a variety of reasons – a personal holiday home, permanent residence, tourist enterprise, corporate retreat, development options, seclusion, privacy and large acreage.